During the late 1960s and 1970s, the fiery rhetoric of black poets was one of the scariest features of African American artistic culture. That was before black poetry calmed down and rap music took over. That was before several black poets were receiving large numbers of prestigious awards and earning appointments at leading universities. There was this moment when some poets were likely to hurl all manner of insults at white folks and label certain black poets as sellouts. The sellout charge seemed to stick and hurt people in particular. Even today, you see evidence of people reeling from that pain, or defending those who received the label. Back then, a poetry reading was in part a black power gathering. Some writers wore dashikis; some wore black panther-like attire. Folks spoke directly and loudly about the ills of anti-black racism, the ugliness of racists, and the threat of undercover enemies within their midst and in the community. At least one poet, Amiri Baraka, was arrested and convicted for charges of inciting violence and other crimes during a riot. The charges were eventually overturned, but not before Baraka served some time in jail. 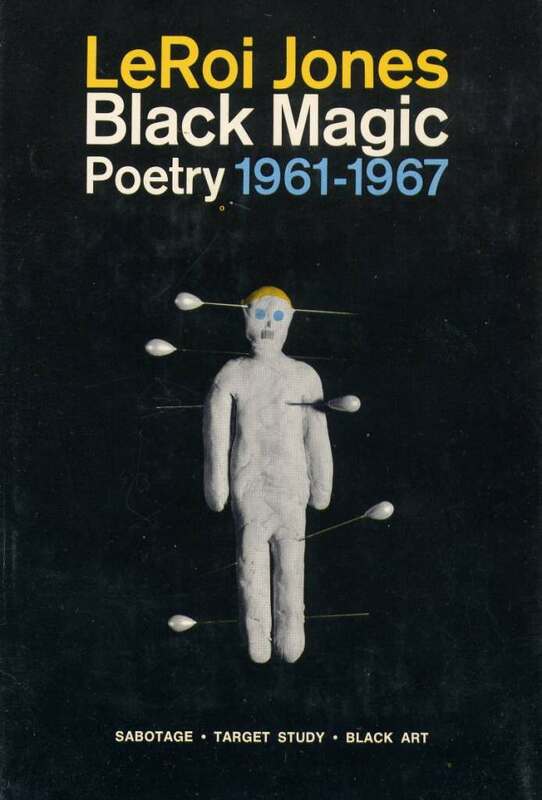 Even beyond that incident, Baraka was famous or infamous for his scary pronouncements and activity, including the cover of his book Black Magic Poetry, 1961-1967, with a book cover featuring the image of a blond-haired voodoo doll with pins sticking through it. But times change. Few of my students ever express feeling intimidated by black poetry, unless they are speaking of the fear associated with analyzing and writing about challenging language. 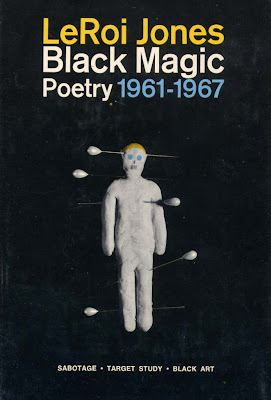 When I begin sharing stories about the scary nature of black arts poetry, my students will likely only think I'm telling ghost stories.